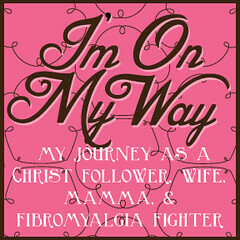 will focus on my life with Fibromyalgia pain. Kinda clever title don't you think? LOL I'll talk about my pain levels, what helps with the pain and what makes it worse. They'll be happy days and sad days. 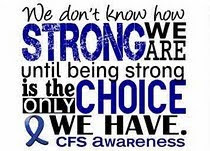 If you don't suffer from this horrendous disease or have family or close friends that do, it's a good chance that it will be so depressing that you won't be back. Who could blame you? 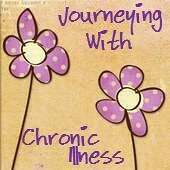 Those of us who have chronic pain illnesses are depressed by it. So that's why I'm separating it out. It's a very distinct group of readers with an interest in the topic. You are always welcome to come by and take a look, we don't bite and it's not "catching" and you may find some helpful information. Apple Creek Cove is where you'll see what I do with my spare time and unfortunately, I have way too much of it. This is where I'll talk about crafting, sewing, quilting and that sort of thing. If you are a crafty person, a sewer or a quilter, Apple Creek Cove is the place to be. I'm in the process of setting our guest room up as my sewing room and try to sew a little every day. I want to share that time with you. They'll be tutorials for various types of projects and guest bloggers who know way more about some crafts than I could ever know. My best friend, Karen, over at Karen's Needlework is a published quilt designer, does amazing crocheted and knitted pieces, pours candles that smell wonderful and makes a great bar of soap, has graciously agreed to help me muddle through this by being a guest blogger. Come by, grab a cup of coffee or a cool refreshing drink and sit and tell me what you would like to see talked about on Apple Creek Cove. I have been sitting for way to long and I have things to do. I'll be posting on the other two blogs later today so stop by and see what's up in all three of my worlds!